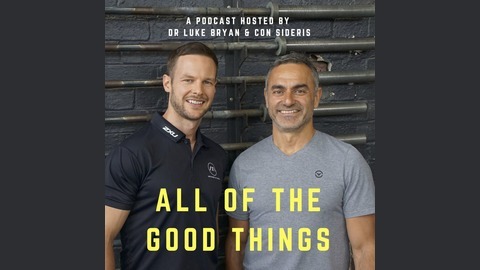 An entertaining and informative journey of sage advice & sensical tips so you don't ruin yourself health-wise, in your training or everyday life. James takes us through the rigours and dedication needed to excel as a professional sports person. 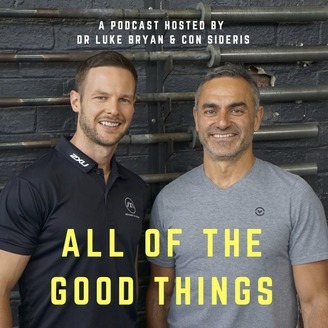 An insight into training, recovery, nutrition and the one thing young athletes don't plan well-life after a sports career.